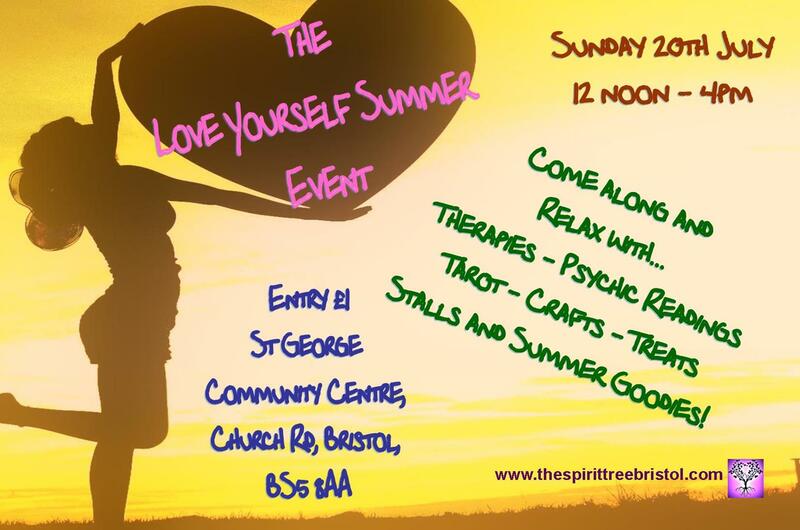 A week ago on Sunday I had a fabulous time at the LYSE 2014, hosted by Leonie Cole from the Spirit Tree. 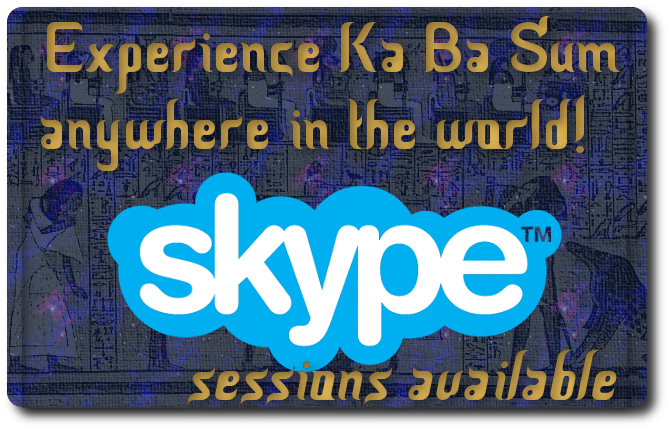 I got to give some more people Ka Ba Sum Treatments and meet some really lovely people there. There was lots of wholesome cake and other very gifted healers and readers/psychics too. Being at these holistic events is always so lovely to do. Previous PostOffering Ka Ba Sum at Grand Spiritual EventNext PostStill true!